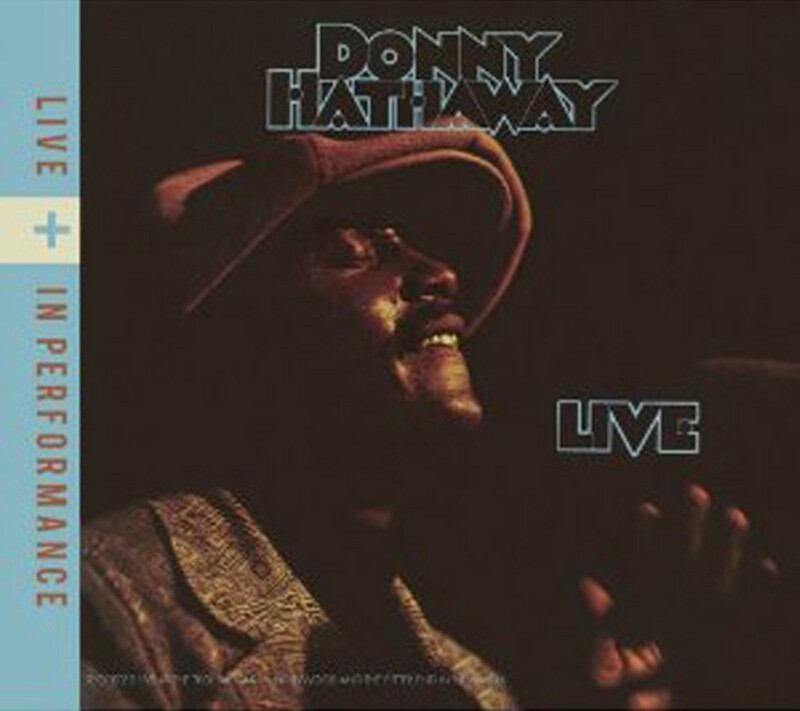 "Donny Hathaway Live is the best live recording of all time," Lalah Hathaway states in the booklet notes to the new two-disc reissue of that 1972 album, and nearly as brilliant follow-up, In Performance, released posthumously in the Eighties. The recordings on both were culled largely from shows at the Troubadour in LA and New York's Bitter End. Though Hathaway's daughter admits to being biased, she's actually not far off the mark. Donny Hathaway Live is rivaled by only one other album: Ray Charles in Person, recorded in Atlanta in 1959. No two albums in the annals of African-American popular music have better captured the interaction — the call and response — between performer and audience. Listening to them is like going to church and experiencing emotional catharsis.